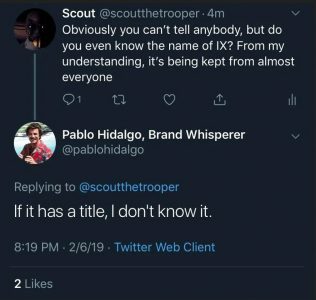 Expect no early title leaks for Episode IX, not in the source code of the Star Wars website or from some actor or member of Lucasfilm accidentally spilling the beans. 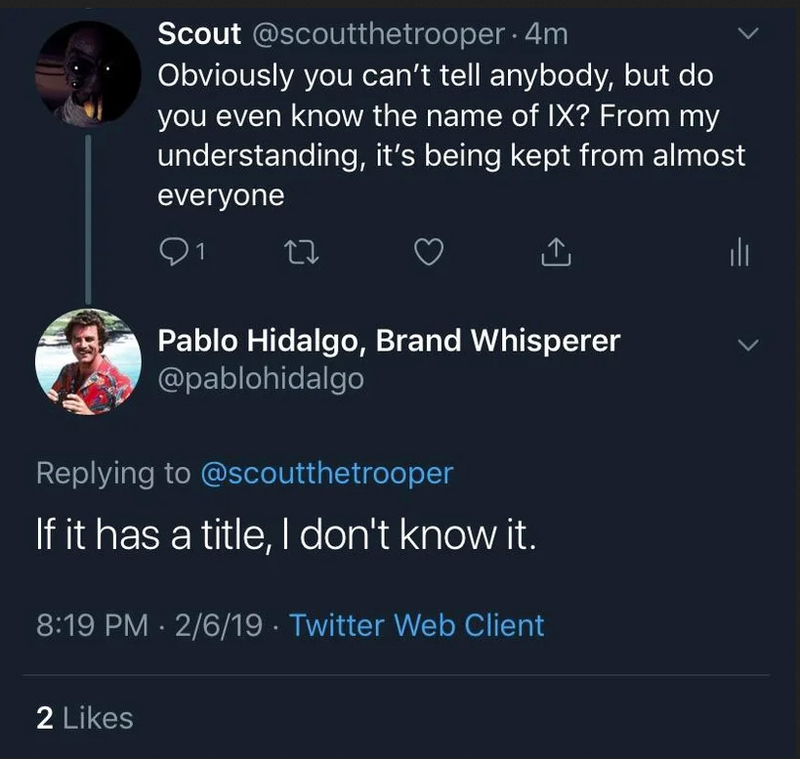 We’ll know the title in time. Until then… patience! Next Article: Yeager & Bucket Back In Stock On Amazon!